SYNC, 17 inch Aluminum Wheels, Trailer Hitch Receiver Class IV, Cruise Control, XL Sport Appearance Package! This shadow black crew cab 4X4 pickup has an automatic transmission and is powered by a 325HP 2.7L V6 Cylinder Engine. Our F-150's trim level is XL. This Ford F-150 XL is a hard working pickup and a great value. It comes with an AM/FM stereo with an audio aux jack, a rearview camera, air conditioning, electronic stability control, roll stability control, a locking tailgate, and more.  This vehicle has been upgraded with the following features: Sync, 17 Inch Aluminum Wheels, Trailer Hitch Receiver Class Iv, Cruise Control, Xl Sport Appearance Package, Fog Lamps. View the original window sticker for this vehicle with this url http://www.windowsticker.forddirect.com/windowsticker.pdf?vin=1FTEW1EP6JKE98923. Total rebate of $10000 is reflected in the price. Credit includes $10,000 Delivery Allowance. Incentives expire 2019-04-30. See dealer for details.